May 13, 2012 | LizT. If you’re a nerd, then this is a name you really should be familiar with. If you aren’t a nerd or familiar, let me share. 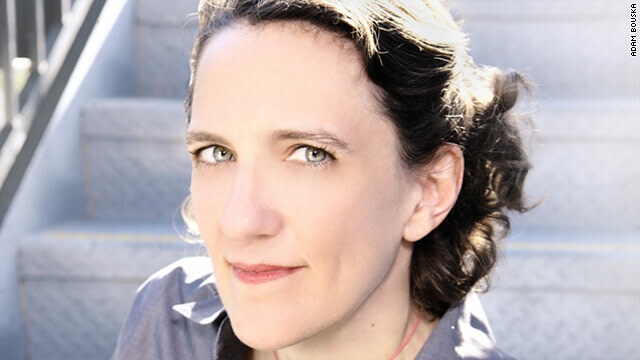 Jane Espenson has had quite the illustrious career, filled with plenty of delicious nerdocity. She has been a writer and/or producer on shows like Star Trek: Ds9, Angel, Firefly, Buffy the Vampire Slayer, Gilmore Girls, The O.C., Eureka, Battlestar Gallactica, Dollhouse, Caprica, Game of Thrones, Torchwood: Miracle Day and most recently Once Upon a Time and her veryown web series Husbands. Seriously. I’ll bet you didn’t even know she was responsible for so many episodes of shows you’re in love with. Well she is and you should, from now on, associate her name with excellence and a keen sense of what the general nerd population will love. Way to go, Jane. Thanks for all the nerdevotion you’ve shown to the things we obsess about!